FORD: Although Ford originated in America, its brand and motor vehicles have been with us almost from the start of our own history, so as Australians we hold them dear to us. 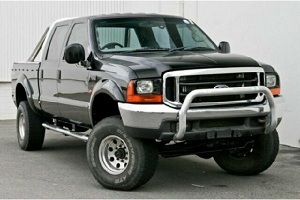 Having a driveline Service on your Ford has never been easier. 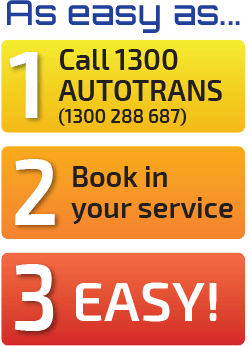 First of all, booking times are quicker and even priority bookings are available at your 1300AUTOTRANS Service Centre. Our highly trained technicians are equipped in both the technology and skills required to carry out your Ford driveline Service or repair. 1300AUTOTRANS Service Centres operate with rigid guidelines and team spirit, so achieving a high level of customer service is paramount to our ongoing success. 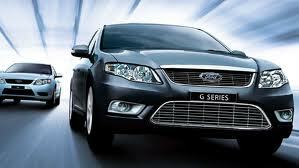 If your Ford model is listed below 1300AUTOTRANS Service Centres can service or repair it. Ford listings: Courier, Econovan, Escape, Explorer, F250, F350, Fairlaine, Falcon, Fairmont, Festiva, Fiesta, Focus, Gt, KA, LTD, Laser, Mondeo, Probe, Ranger, Taurus, Telstar, TX5, Territory, Transit, XR6, XR8.